Health officials are investigating a multistate salmonella outbreak linked to pre-cut melon. The outbreak has been linked to 60 illnesses and at least 31 hospitalizations in five states. No deaths have been reported. The Centers for Disease Control and Prevention (CDC) said on Friday that the outbreak affects eight states including Georgia, Illinois, Indiana, Kentucky, Michigan, Missouri, North Carolina, and Ohio. 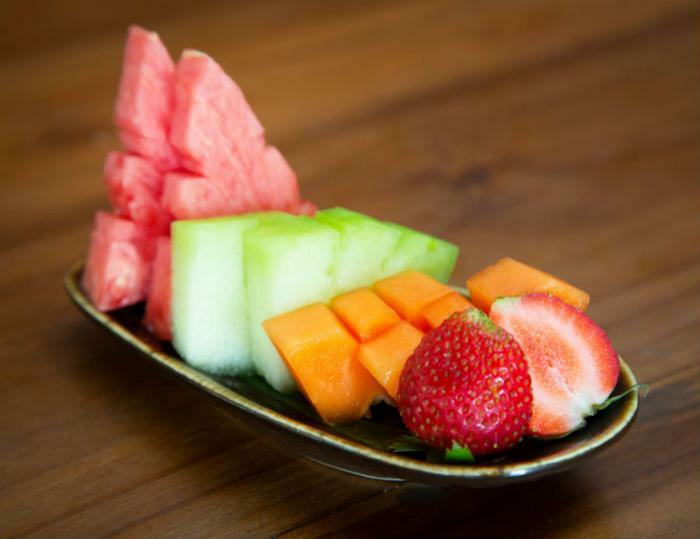 The packages of pre-cut watermelon, cantaloupe, honeydew melon, and fresh-cut mixed fruit products were produced by Caito Foods in a facility in Indianapolis, Ind. They were sold in clear, plastic containers at Costco, Jay C, Kroger, Payless, Owen’s, Sprouts, Trader Joe’s, Walgreens, Walmart, and Whole Foods/Amazon. Officials said people reported contracting salmonella after eating pre-cut melon between April 30 and May 28. Of the 60 cases reported to date, 32 were reported in Michigan. The FDA said it’s working with the CDC to determine if the recalled products went to additional stores or states.